NORTHPORT — In 1992, Susanne Ward and her husband, Patrick Reilley, founded Second Read Books and Coffee, Maine’s first espresso bar-bookstore. Rockland’s Main Street was a highly unlikely place for the two entrepreneurs to choose at that time, as the city was struggling with a collapsing fishing industry and many boarded-up storefronts downtown. But the community welcomed this new enterprise and it grew rapidly, adding a coffee roasting business, twice moving to larger locations and becoming Rock City Café and Coffee Roasters. In 2010, as Rockland was becoming a vibrant national model of downtown rejuvenation, with Rock City as an anchor of that development, Susanne’s husband succumbed to cancer, leaving her alone to manage the businesses they had founded. In the face of so much change, Susanne began thinking about her own retirement and wondering what would happen to the businesses. Many of her employees had been with her a long time. Some had been teenagers when they began working there and, after going away for college and other pursuits, came back to their hometown because they loved their work at Rock City and wanted to raise families. 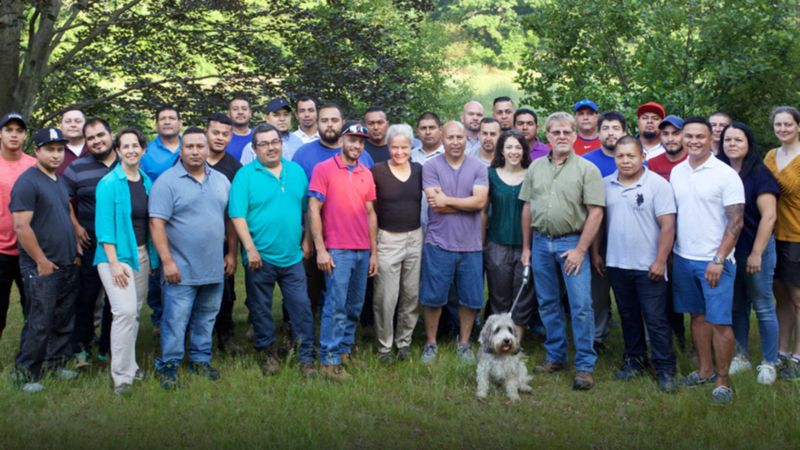 To preserve the businesses she built, reward the employees who helped build them and ensure an adequate retirement income for herself, she decided the best bet was converting the businesses to a worker-owned cooperative. 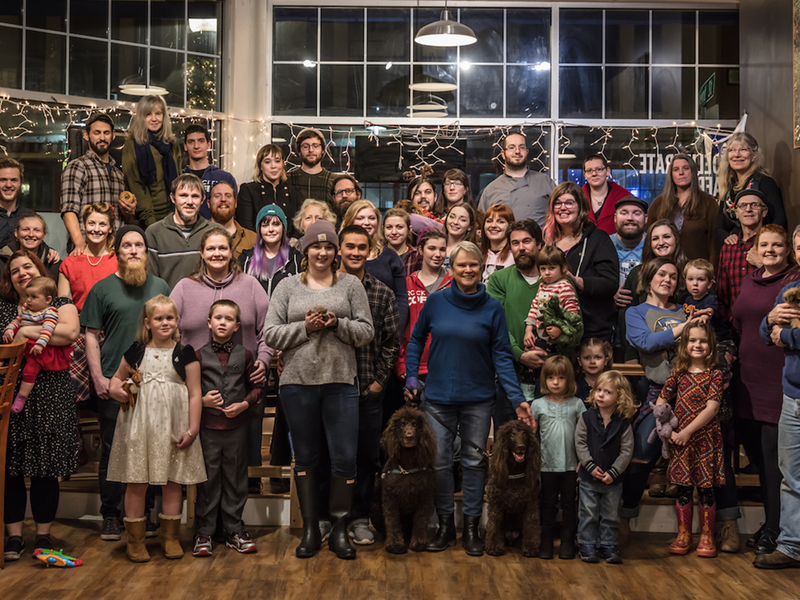 With several years of planning and assistance led by the Cooperative Development Institute, the Rock City Employee Cooperative now owns the businesses, and has become Maine’s second largest worker cooperative.